Every new year, I usually will make a personal list of items that I wish to have; sort of my random items bucket list, but for this year I thought I should make it public lol. One of the reason is that my birthday is coming (ahemm..ahemm) and I thought it would make it easier for some friends who want to get me something (ahemm..ahemm) that I would actually use. Post inspiration comes from Eros (fishmeatdie.com) and Tammy (plusizekitten.com) who did this on their blogs before. Of course, this is more of a reference and to be honest, I don't care what I get, I would appreciate even just a handwritten letter or card as long as you are thinking of me. Plus, I lost the paper where I wrote my wishlist last year so I think putting it on the blog would be a better choice this time instead. 1. Sailor Moon x Torrid Patched Denim Jacket | As soon as I saw the announcement that Torrid was releasing a new Sailor Moon line and saw this particular jacket, I am in love. They launched in on their website on 9th January but I have other priorities this month and planned to get it in February. 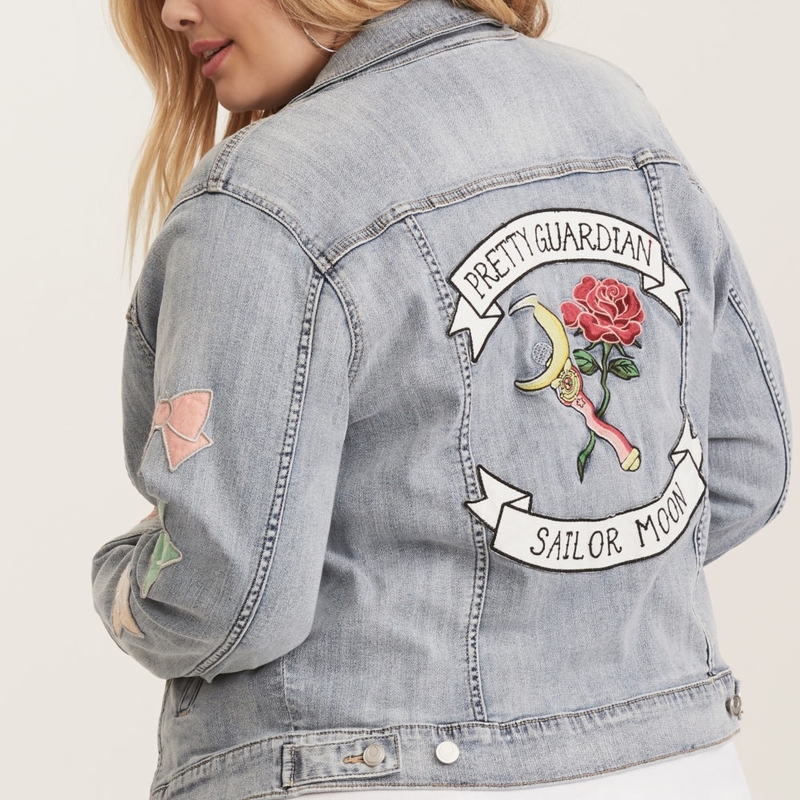 Unfortunately, it's now sold out and my heart is in the midst of healing itself because I want this jacket so bad. 😭 I actually dropped a message on Torrid Facebook to see if it'll be restocked, and hopefully, they will because I really want to get it. Please pray for me! 2. 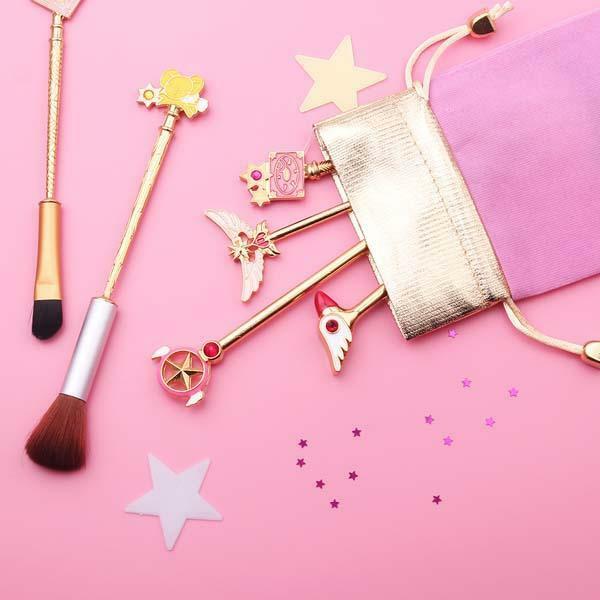 Cardcaptor Sakura & Sailor Moon Makeup Brushes | HOMG these brushes are for keepsakes! If you know me well enough, you will know how obsessed I am with Sailor Moon and Cardcaptor Sakura. After Sailor Moon Crystal was released to celebrate their 20th anniversary, you had no idea how happy I was! Especially since more Sailor Moon merchandises were launched! Now things get better since the new arc of Cardcaptor Sakura is airing at the moment. It's been forever and seriously it's about time they release it. Before this, there were not that many Cardcaptor Sakura items online (I only have a Cardcaptor Sakura selfie stick for now and gosh I love it) but now there are more popping up! What? 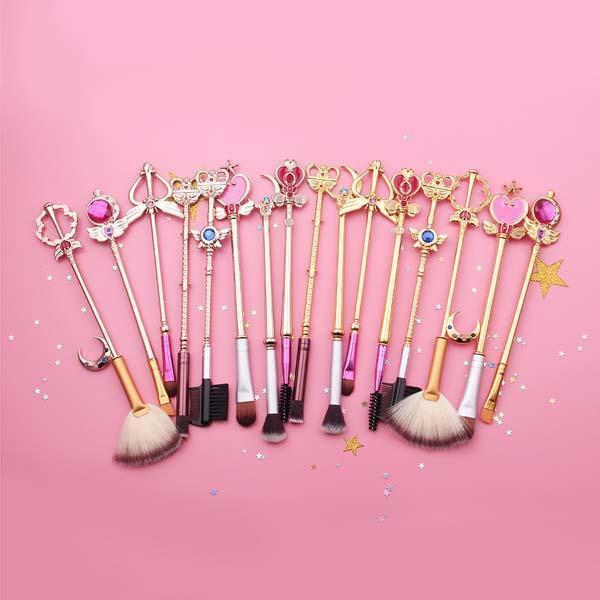 I had too many makeup brushes already? That's true but that's not the point. These are collectables, plus, can't you see how cute they are? 3. Cardcaptor Sakura x Samantha Vega 20th Anniversary Short Wallet (Red) | This wallet is high on my priority list. To be honest, my currently looking a bit pathetic and I am thinking of getting one soon! They actually have the long wallet version as well but I think this one is cuter especially the red version of it (or to be precise I don't think I should buy pink or white because I am just too clumsy and I'll dirtied it in 30 seconds). 4. 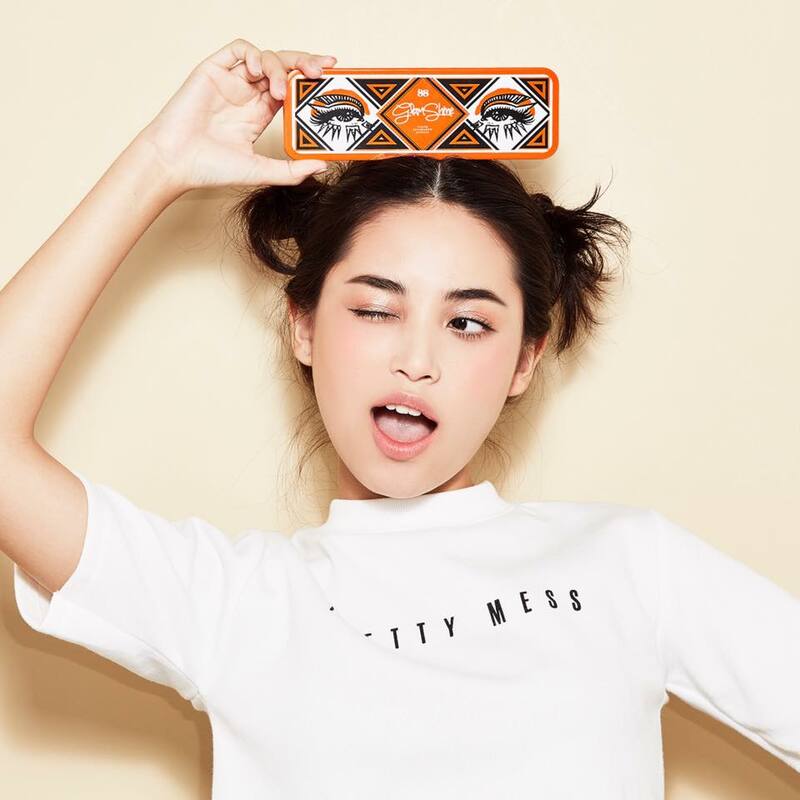 Eity Eight: Version 88 GLAM SHINE Cream Eyeshadow Palette | Okay, if you follow me on Instagram and watched my stories before, you might notice that this palette is one of my most recent discovery. I was checking out the new Play Up Advance at Fahrenheit 88 when I came across this cream eyeshadow palette and immediately fell in love. It's so creamy and pigmented and all the shades are absolutely my kind of colours. Available in: Play Up Advance Fahrenheit 88. 5. Jo Malone English Pear & Freesia Cologne | The aesthetic of this shop is just da bomb and their scents are amazing. I am super in love with their English Pear & Freesia scent and been hoping that I would be able to purchase them in the future. Thanks to my awesome team and boss in Althea, I got it way quicker than I thought it would be. Now the perfume is safely nestled in my perfume basket and shall be used only on special occasions (cause it's too precious!). 7. 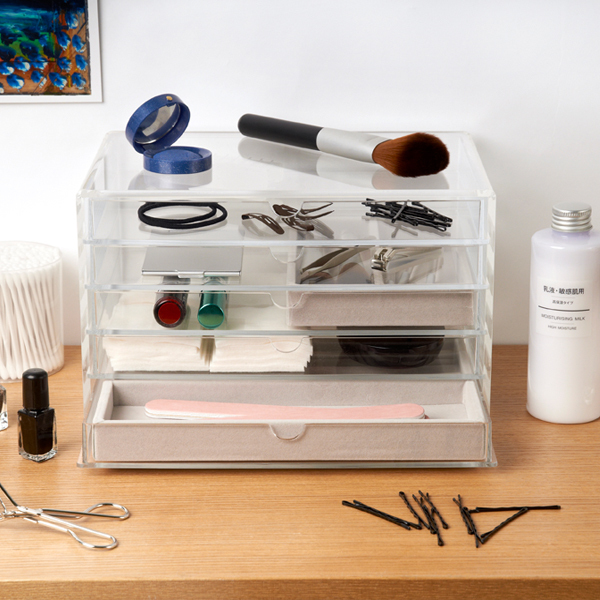 Muji 5 Tier Acrylic Drawer | This acrylic drawer is actually a staple on my vanity. I actually already own one of it but I need an additional one since my stash is growing and this drawer makes it easier for me to categorise the products so I don't forget that they exist LOL. 8. 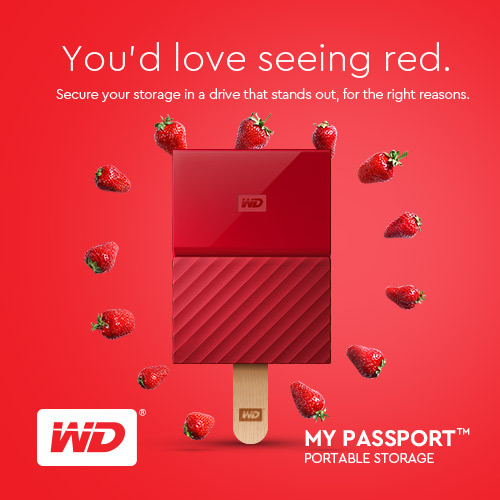 Western Digital My Passport 2TB External Hard Disk | My old external hard disks are acting up nowadays and I also need more space now with all the blogging pictures, Super Junior fancams, travel pictures, and other stuff piling up. To be honest, 4TB would be the best but 2TB is the ideal size at this moment. Lazada had a pretty good offer during their 11.11 sale last year, and I am regretting the fact that I did not grab it while it lasted. 9. 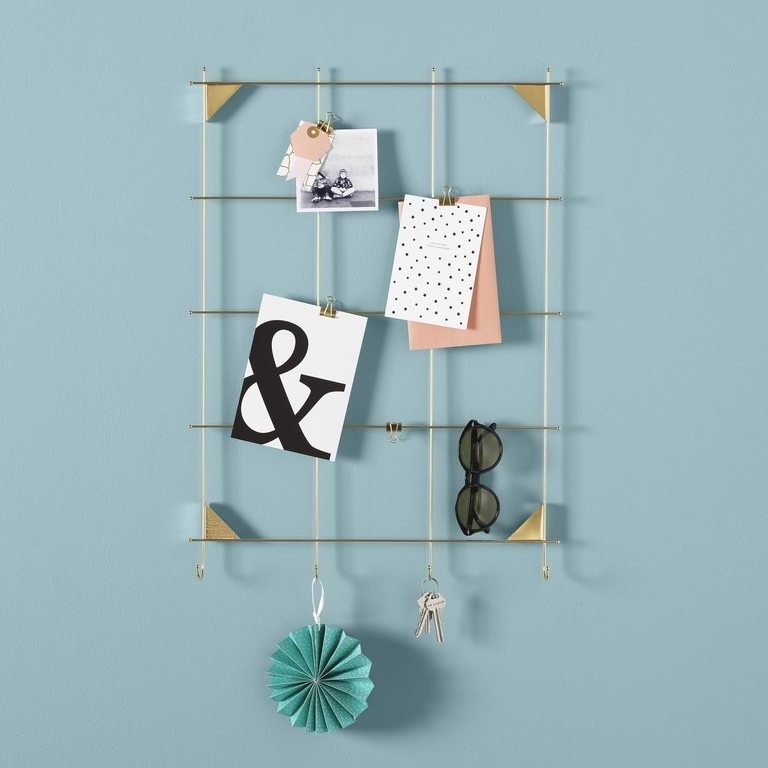 IKEA MYRHEDEN Frame | Okay, I saw this on my last trip to Ikea with Eros and now I can't stop thinking about it. For a while now, I have my Daiso corkscrew board up in my room but I notice that it keeps on collecting dust and also creating it. I think this frame is super nice (the aesthetic) and functionality because I just love hanging mementoes and pictures on my wall. 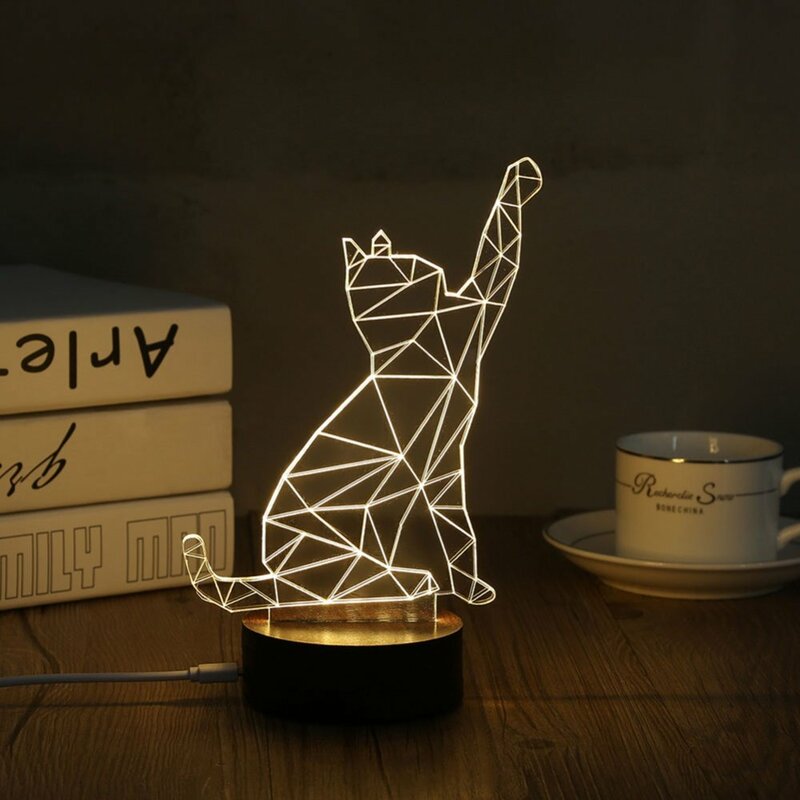 So, I am thinking of getting two of this! 10. Melvita Pulpe De Rose Plumping Radiance Duo | Okay, this is not something I haven't tried, it's actually my holy grail face mist! I am just so in love with it, my current bottle is going to finish up real soon. 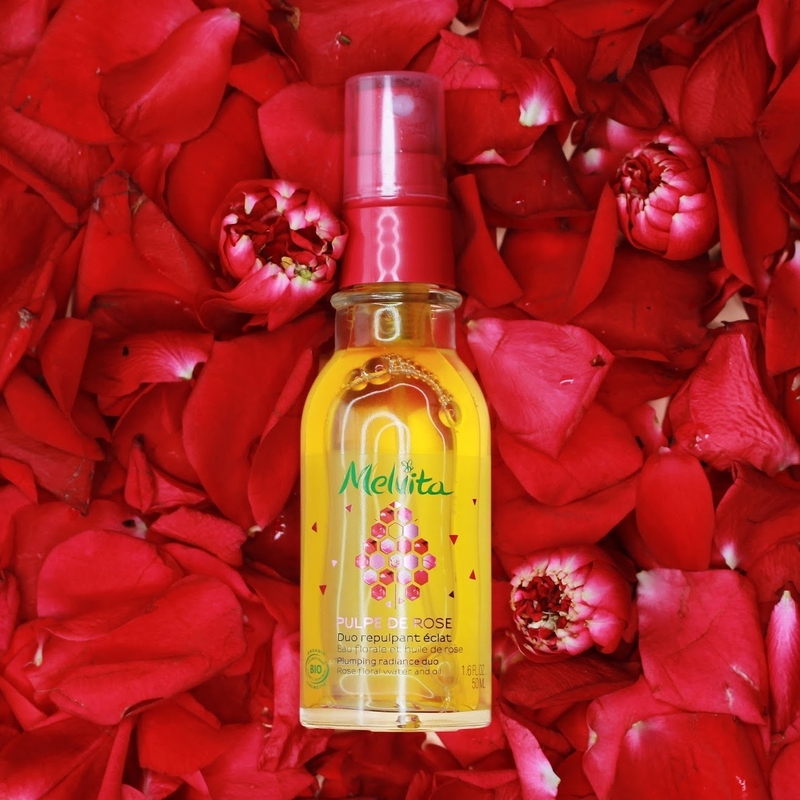 It's slightly pricey because it's an organic brand but it just works so well on my dry skin. I notice my makeup lasts longer when I put it on before makeup as well. Now, I can't live without it anymore. So yeah, these are the items that I wish to have at the moment. I am planning on working to achieve each goal slowly this year, let's hope I'll manage to own all of them once 2018 ends! Anything on my wishlist that caught your eyes? Let me know!